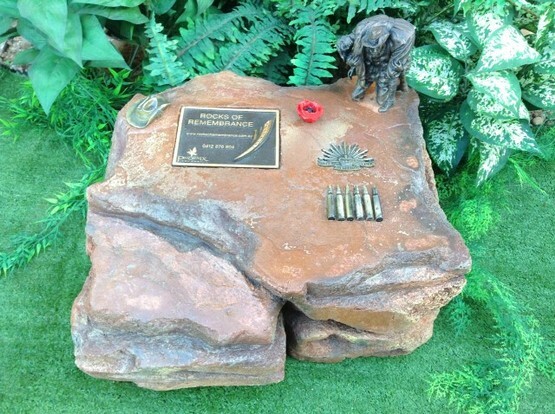 Rocks of Remembrance has taken great pride in creating the finest Rock Ash Urns to honour those who have served our great country. 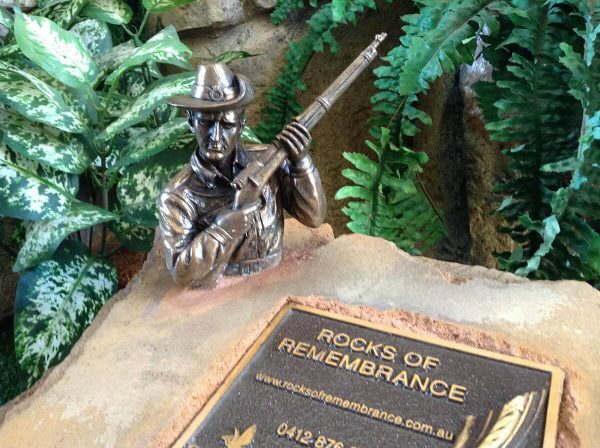 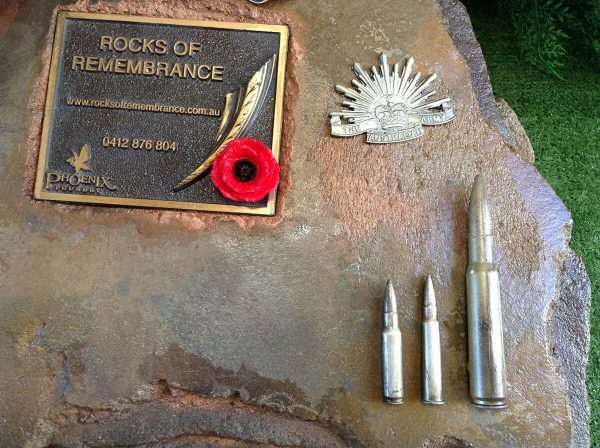 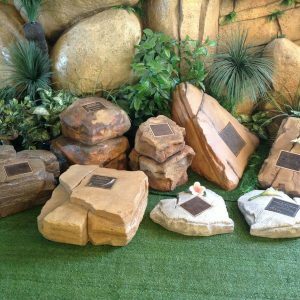 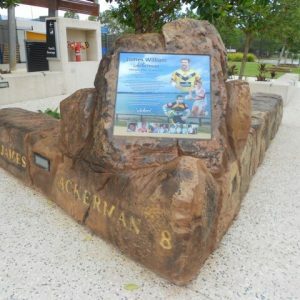 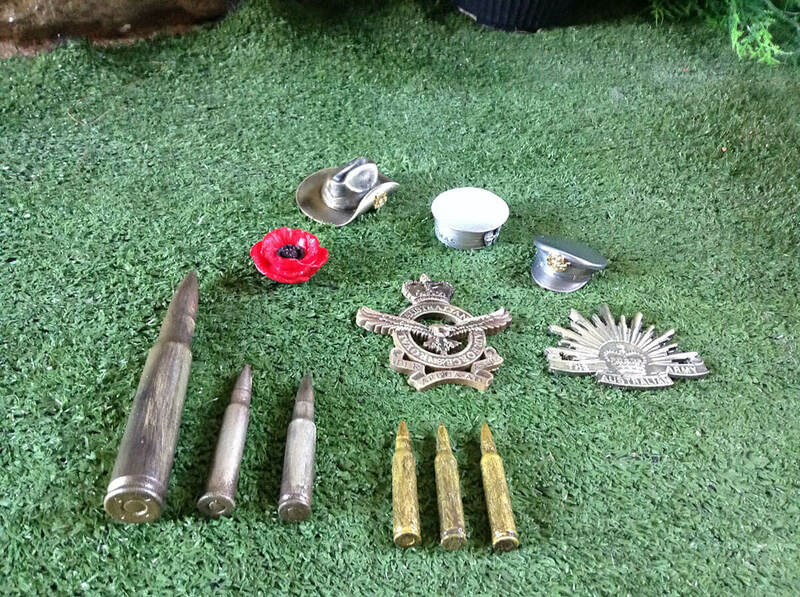 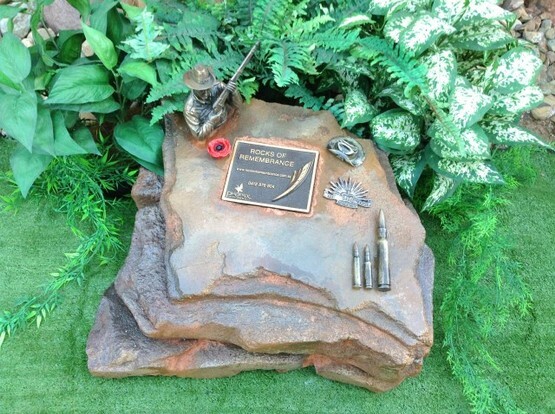 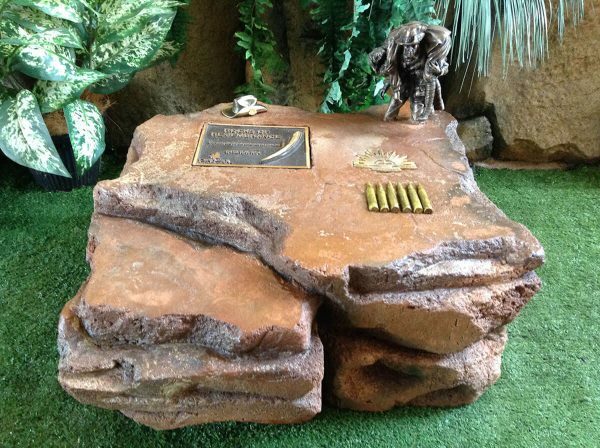 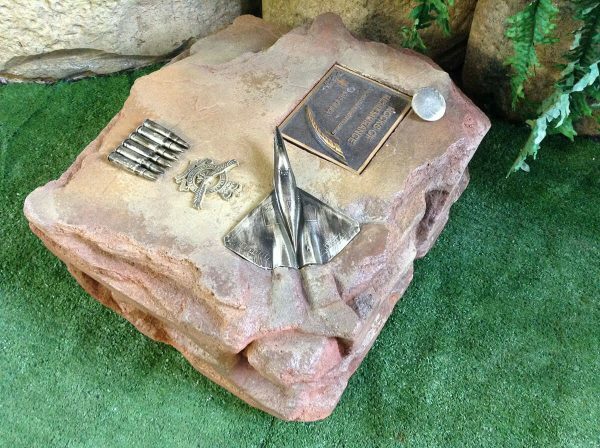 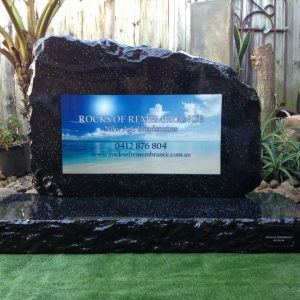 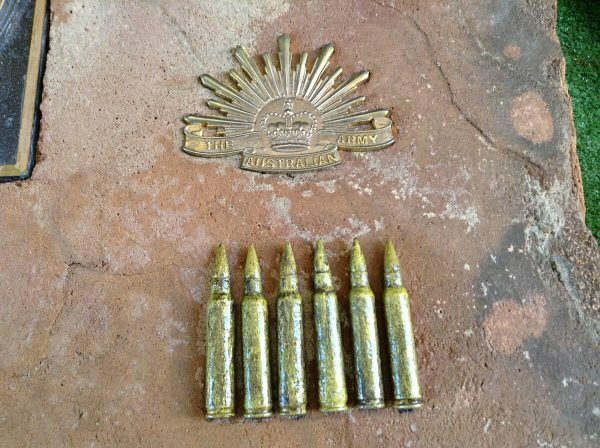 We have been granted permission from the Australian Authorities to use the current Armed Forces logos on our rock urns. 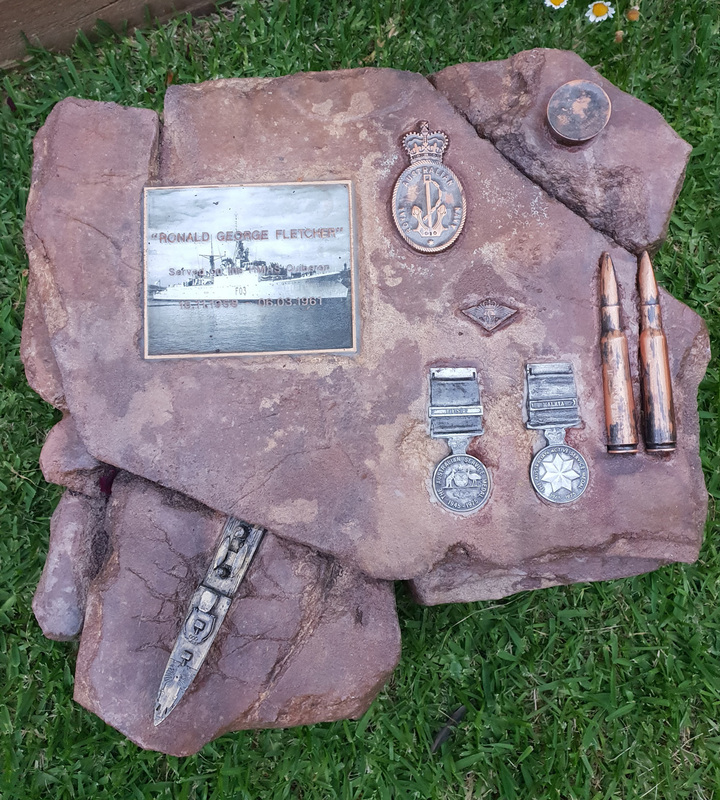 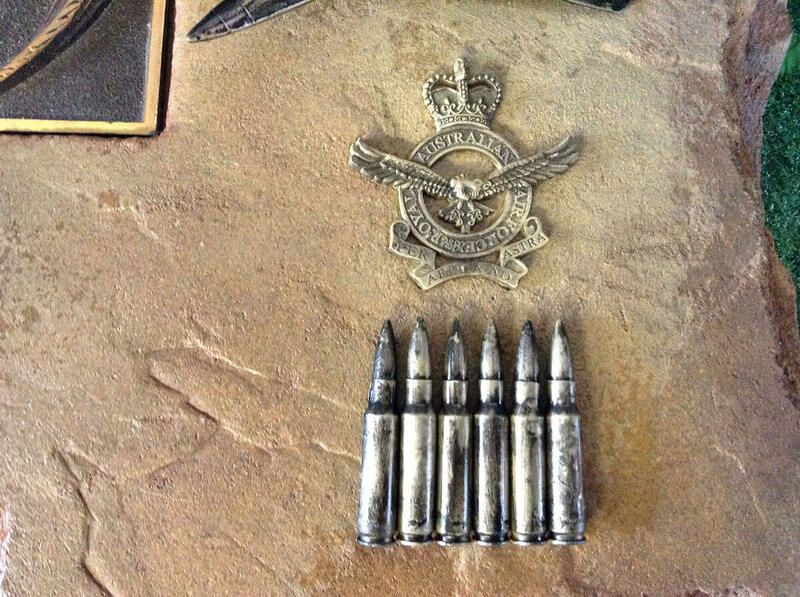 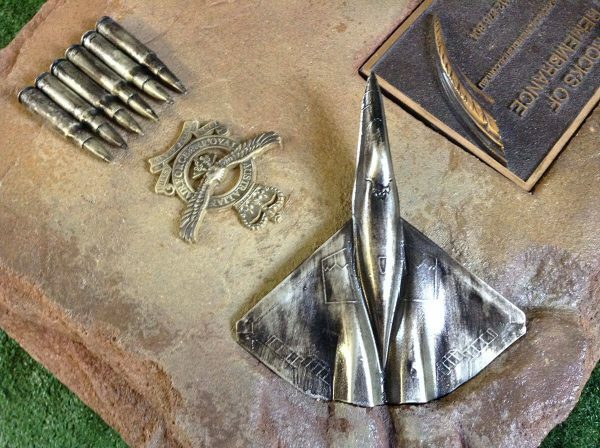 All the badges are handmade by us from fibreglass and airbrushed patina bronze for an absolutely realistic finish. 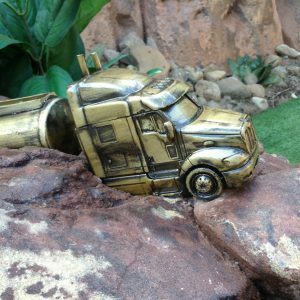 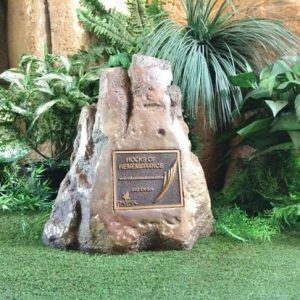 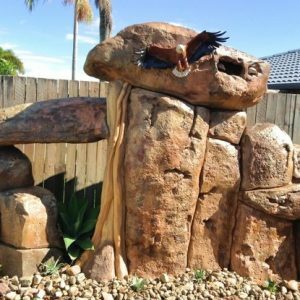 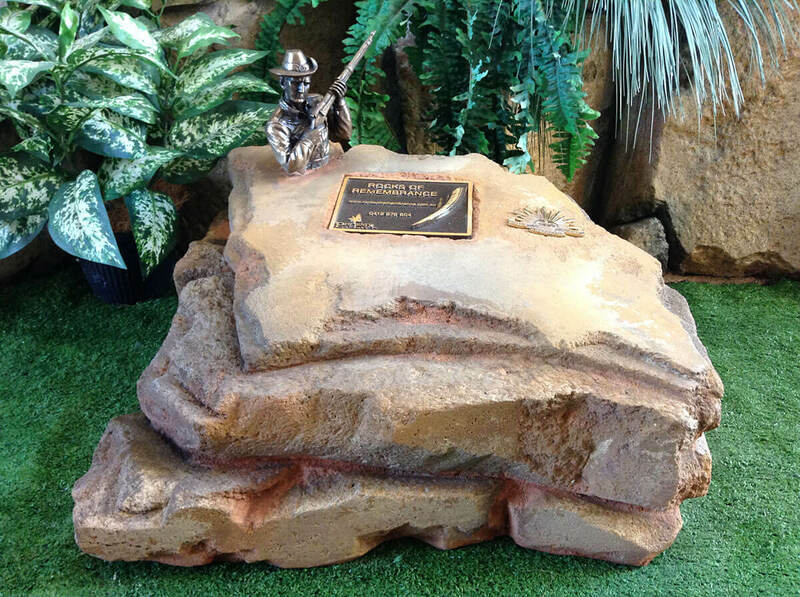 You can choose any combination of our sculptures to place on the rock. 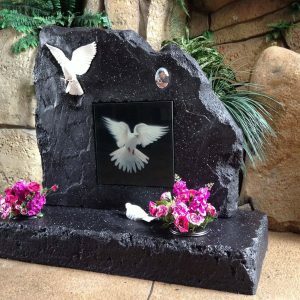 Like all our Cremation Ash Urns, there is a large cavity inside the rock urn to store single or up to 3 ash containers as well as room for mementoes. 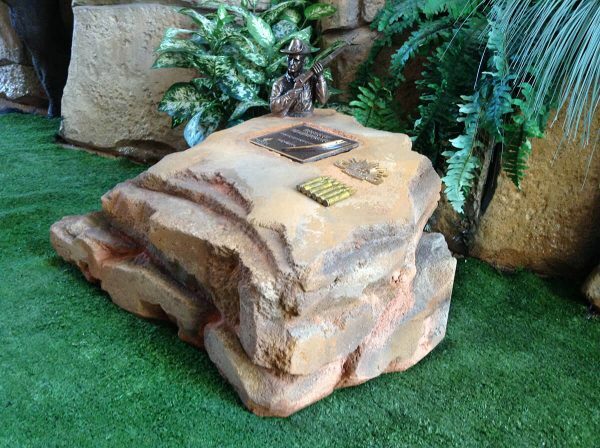 Simply seal the provided base for an air and watertight fit.